There is no stopping The Social Network. David Fincher’s The Social Network swept the National Society of Film Critics’ Awards, the last major critics award announcement before next weekend’s Golden Globes. 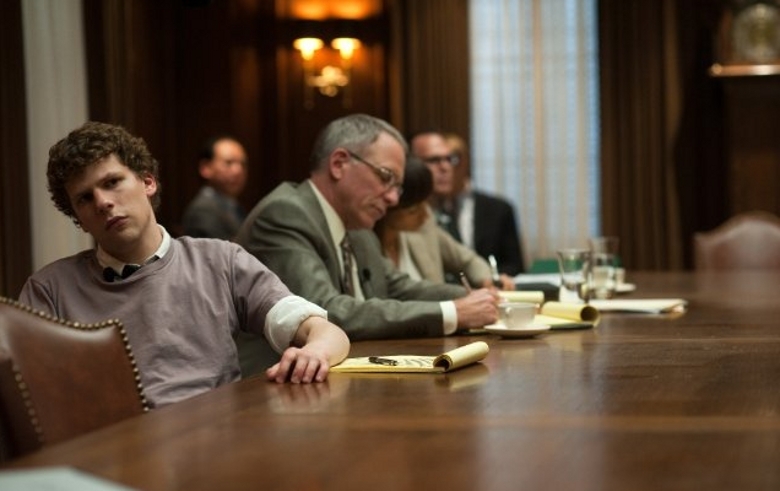 The Social Network won best picture, best director, best actor (Jesse Eisenberg), and best screenplay (Aaron Sorkin). Italian actress Giovanna Mezzogiorno was named Best Actress for her portrayal of Ida Dalser in Marco Bellocchio’s Vincere. Geoffrey Rush (The King’s Speech) and Olivia Williams (The Ghost Writer) were named the best supporting actor and actress respectively. The complete list of winners and runner-ups can be found here.